There’s something great about knitting a hat. They are fashionable (most of the time, I suppose that’s up for debate….) and I can whip one up in an evening, as long as it’s not in a sock weight yarn, which it rarely is. There are what seems to be a million hat patterns out there, ranging from the cute and ridiculous to the woodsy and warm. So many to choose from. Hats also make wonderful gifts, even for those you are not sure will appreciate them. It’s a great knited gift test because it’s low comittment, high pay off. If they toss your hat aside, you know you probably shouldn’t try to knit them a sweater. If they love the hat, it’s gold! I knit a hat for my Uncle Kenny this past Christmas, not sure what the reaction would be, and he loved it! I got a text message the next morning saying ‘I’m still wearning the hat!’. It was a great knitting moment. I also think any hat that has been designed for a guy is officially unisex. I have yet to come across a hat and think ‘too masculine for me’. There are two hats that I really come back to though, I’ve knit both of these many times. 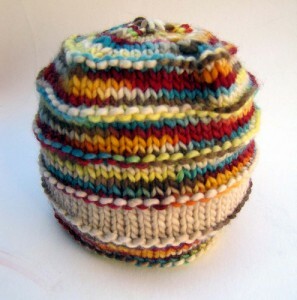 The first is the Basketweave toque that was designed by Nick. Nick used to work at the shop and this is his design. It’s a great hat, simple but with enough detail to keep it interesting. 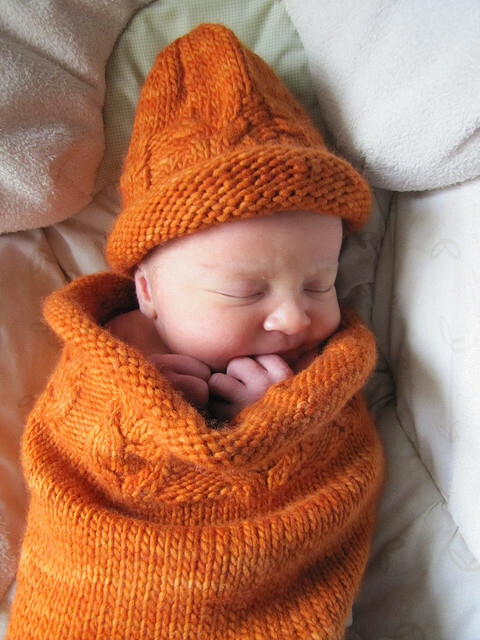 The hat pattern comes in 2 formats, knit in the round and knit flat. 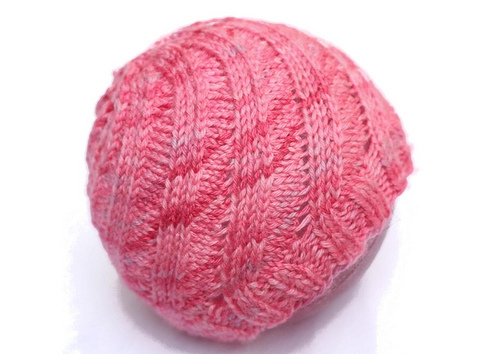 It’s nice for those who are a little skitish about knitting in the round, you can knit flat and sew it up. This particular hat was knit extra long to give it a roll up brim but that’s optional, the original pattern is for a hat that goes just over the ears. My two favorite yarns to knit this bad boy up in are Mirasol Sulka (soft, shiny with silk, great colours) and Blue Sky Alpacas Worsted Hand Dyes. I can’t say enough about how much I love this yarn, it’s little pricy but completely worth it. Super soft combination of alpaca and wool with a great twist. It knits up like a dream. The other hat, the one I’ve made for several boys, both family and friends (including Uncle Kenny) is Jordan’s Toque. This toque was originally designed for my little (6’4″) brother, who still loves his hat a few years later. It’s been quite popular with recipients of this hat and it’s nice and exciting to knit. 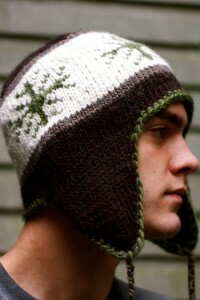 TIP: make sure to knit the fair isle portion of the hat loosely, lest the hat become too tight to go over the head. This hat is also knit up in Mirasol Sulka, it’s great that this yarn comes in 50g skeins for knitting fair isle, that way you don’t have as many leftovers. 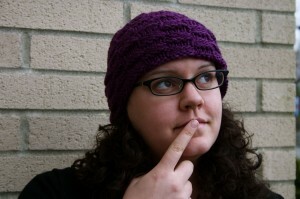 Both patterns and matching yarns are readily available at UY so come on down and get started on a great fall hat today!